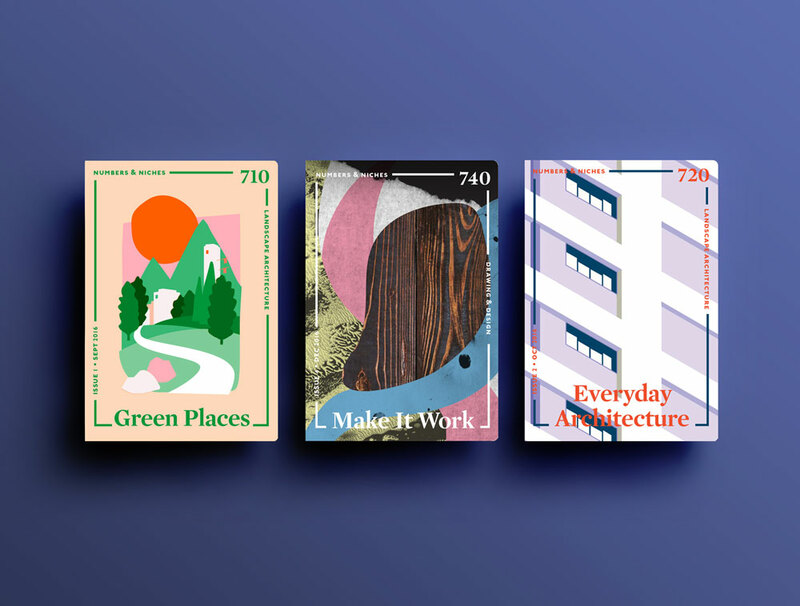 Though the way Singaporean design studio Fellow describes itself on its website may beat around the bush a bit, the young practice is all about creating approachable work. In just the past year, founders Izyanti Asa’ari and Iffah Dahiyah have steadily built a reputation with projects like interactive exhibitions on lost Southeast Asian films, or a series of booklets showcasing the national library’s arts collection—just two examples of the bright, typographically sensitive designs that Fellow delivers to its mostly arts and cultural clients. Some have labeled Fellow’s designs “cute,” which Izyanti refutes outright. “I don’t wanna be cute!” She and Iffah prefer empathic.